For those of you who just can’t wait for the music video for Taylor Swift’s ‘We Are Never Ever Getting Back Together’ to be released, this will have to hold you over. 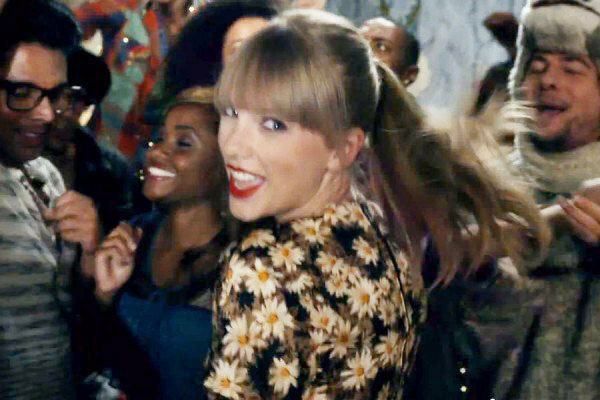 Swift has released a teaser for the video, which shows her and friends partying to the tune of her latest single. But don’t get too excited, the video won’t be released for another month! “We Are Never Ever Getting Back Together” will premiere on CMT Thursday, Sept. 30 at 7:30/6:30c.